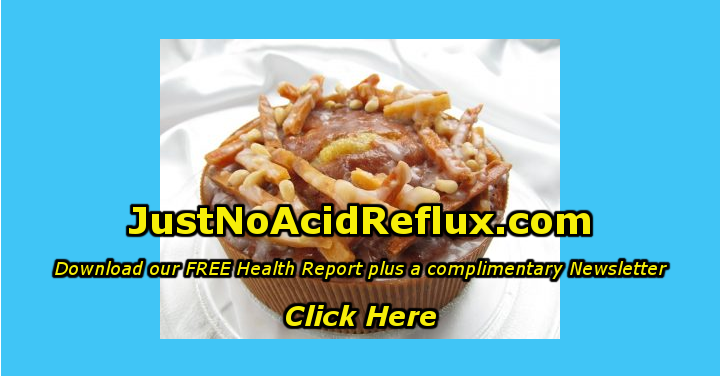 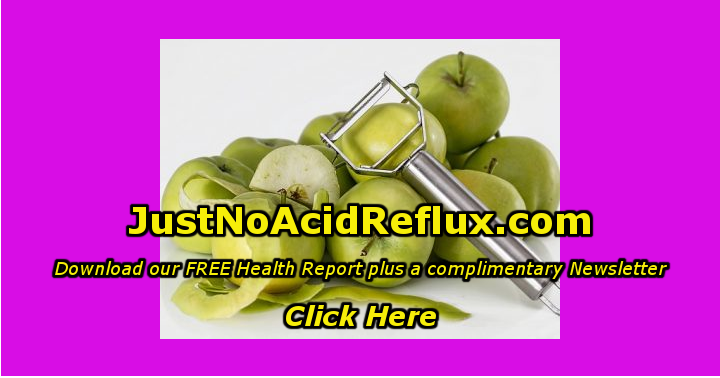 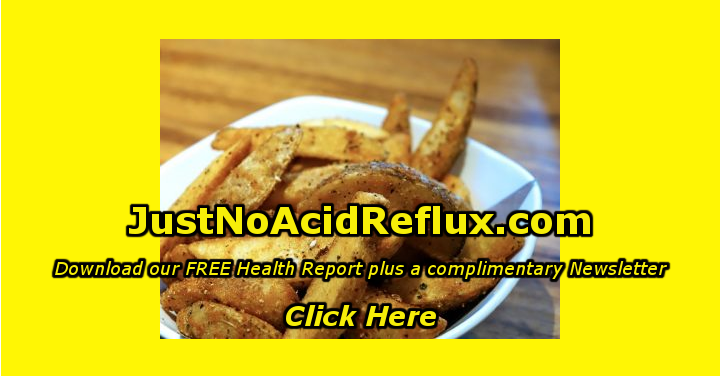 Eliminate Acid Reflux In 28 Days With A Proper Diet And Better Eating Habits Acid reflux can be treated by antacids and other es, but these usually address the symptom and not the cause. 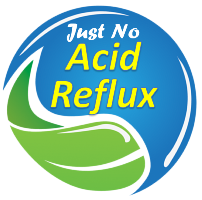 The key to curing acid reflux is a proper diet, removing the foods that trigger it…. 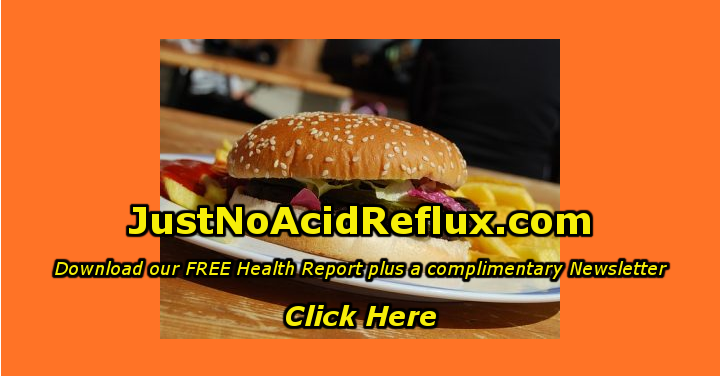 Eating These Foods With An Empty Stomach Is Not A Good Idea There are foods that are healthy, but if consumed with an empty stomach. 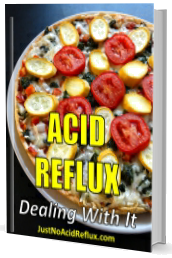 They can be harmful, leading to gastric ulcers, constipation and acid reflux. 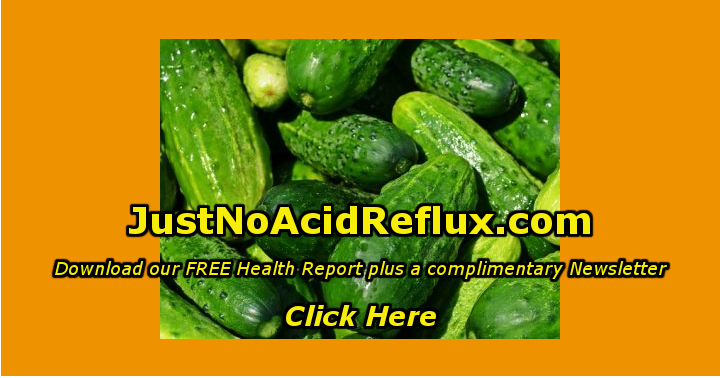 For example, tomatoes have tannic acid that increases the acidity of the stomach….